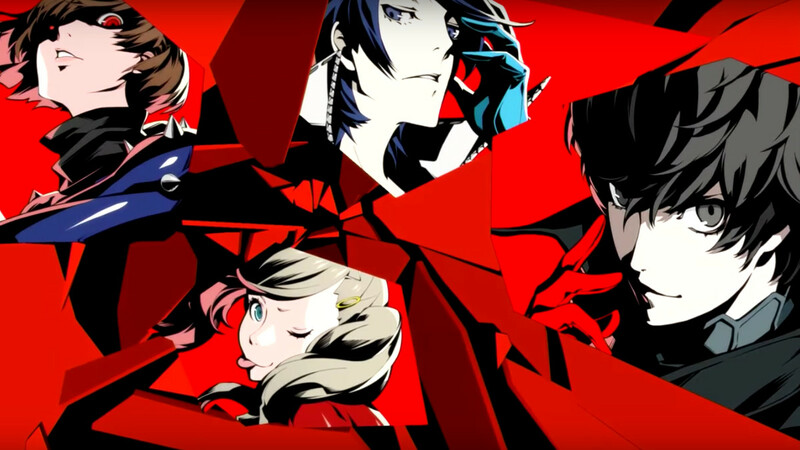 With the critical and commercial success Persona 5 has seen, no one should be surprised to hear a more Persona games are on the way. However, Atlus recently launched a survey that could hint at what direction the series could take next. While it outright doesn’t confirm anything, it does confirm that Persona 6 is at least a thought for Atlus (which shouldn’t come as a surprise), though there are a number of platforms it could show up on. Even more telling are the platforms that fans would like to see the next Persona games on. Options are PlayStation 4, PlayStation VR, Nintendo Switch, PC, or “other.” The PlayStation Vita is a glaring omission, considering the success the series has seen on the system. However, that’s not surprising, sadly. The survey also asks players what kind of remakes they’d like to see from Atlus, including the Persona series. 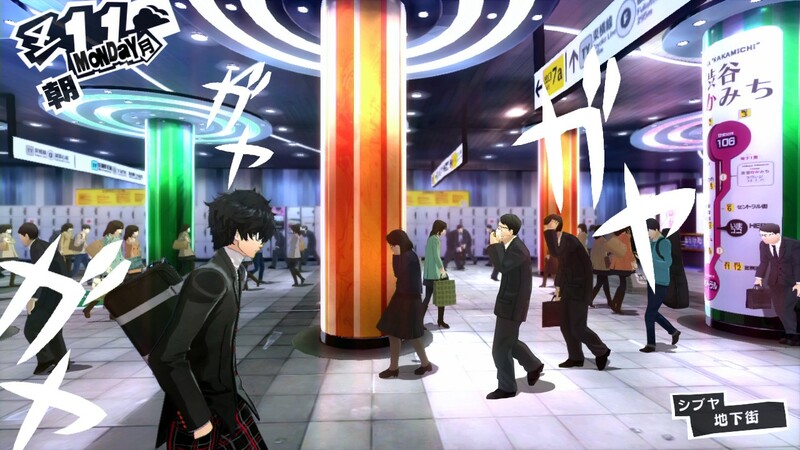 Again, Persona 4 Golden was a big success, so it’s not surprising to see Atlus dabble into the idea more. However, it also asks about the Shin Megami Tensei series, Raidou Kuzunoha, Etrian Odyssey, and more. Though it looks like Atlus is actively thinking about the future of the Persona series, we will be seeing more from Persona 5 in the near future. Persona 5R looks to be an enhanced remake for the PlayStation 4, though we are still waiting on a full reveal. We’ve also got Joker appearing in some other games, like Catherine: Full Body and, surprisingly, Super Smash Bros. Ultimate. What would you want to see from the Persona series next? Let us know!